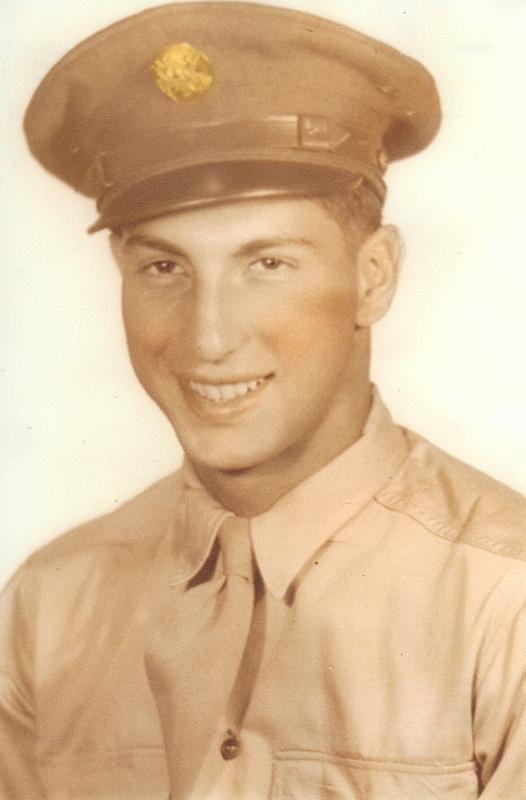 James A. Schoke was selected to be part of the Special Engineering Detachment that worked at the Metallurgical Laboratory at the University of Chicago on the Manhattan Project. 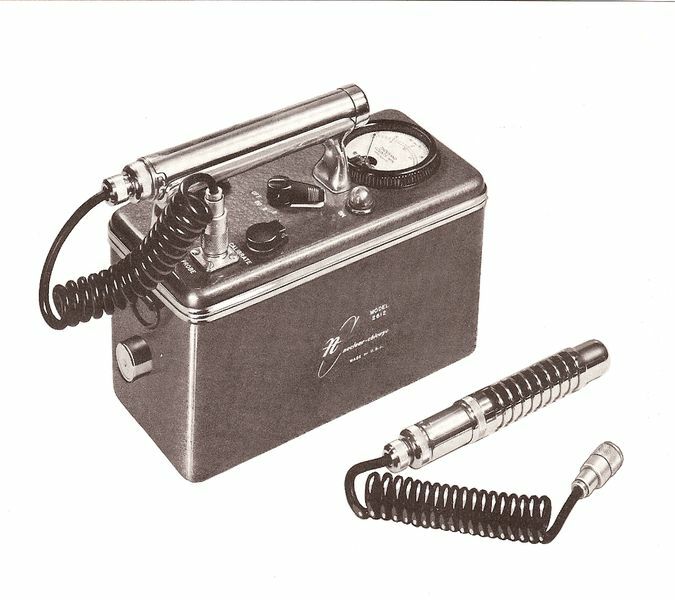 He worked in the Instrument Section, developing nuclear radiation detection and measurement instruments. 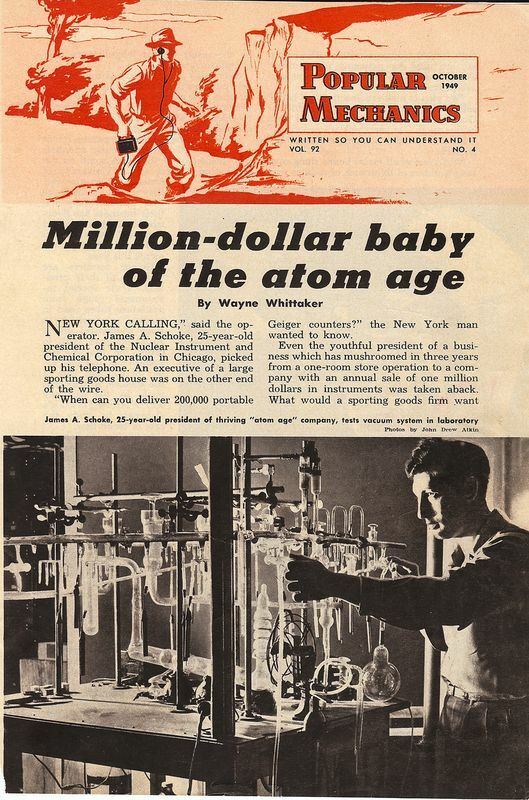 He went on to a successful entrepreneurial career in the fields of Nucleonics, Instrumentation and Fluorescent & UV Lamps, and was featured in a 1949 Popular Mechanics article, “The Million-Dollar Baby of the Nuclear Age." 1924 Apr 29th Born in Chicago, Illinois at 11:32pm. 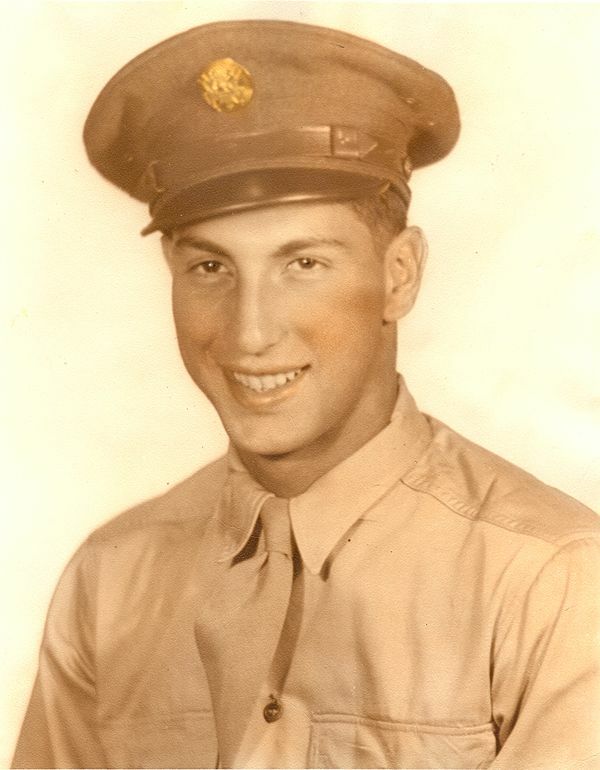 1942 to 1943 Studied chemical engineering and physics at the Illinois Institute of Technology and enlisted in Army Signal Corps training program. 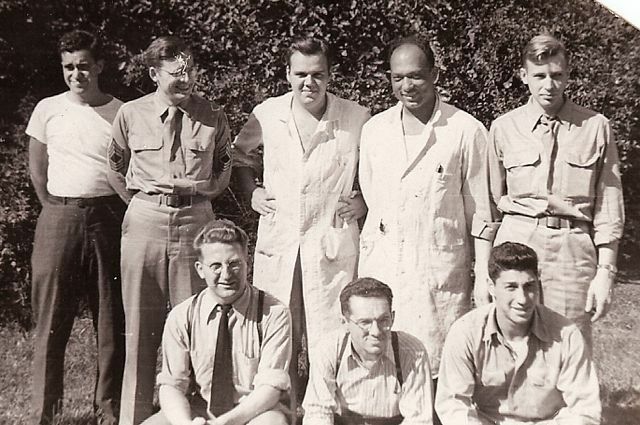 1943 Oct to 1946 Feb Assigned to the Special Engineering Detachment of the Army Corps of Engineers and to the Manhattan Project's Instrument Section at the University of Chicago.